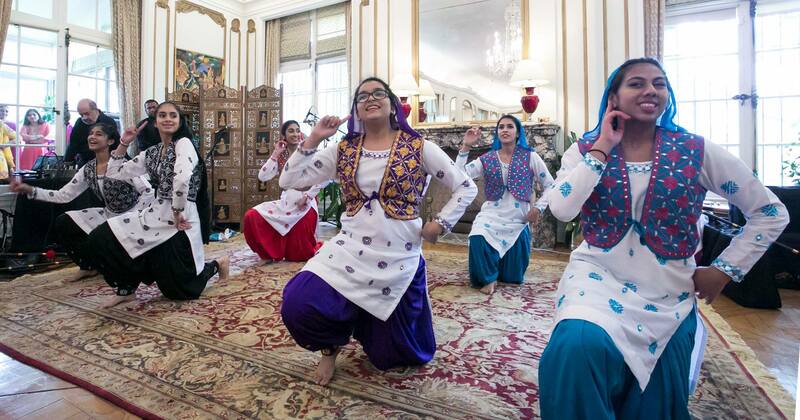 The Baisakhi festival is commemorated as the start of the Sikh new year and devotees celebrate by visiting Gurdwaras, having processions and engaging in traditional performances including the bhangra. In the solar calendar, it falls on every 13th or 14th April. 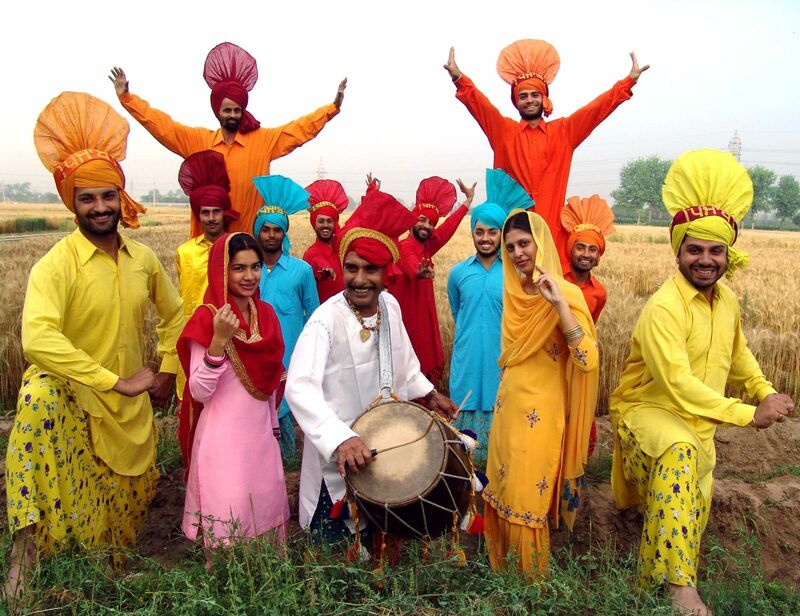 Baisakhi is often also spelled in English as Vaisakhi. During this period in Punjab and in particular, Hassanabdal, where Gurdwara Punja Sahib is comes alight with the arrival of thousands of Sikh pilgrims from all over the world. The festival begins with the recitation of the Guru Granth Sahib, the Sikh holy book. The entire 1,430 pages of the text are read during these three days. The celebrations conclude with the ending of recitation on the third day of the Besakh (April 14) after which the ‘Bhog’ ceremony is performed. In 1699 Guru Gobind Singh, the 10th Sikh Guru, established Khalsa (Brotherhood of Saint Soldiers to fight against tyranny and oppression). A story is narrated that during the harvest festival, Guru Gobind Singh came out of his tent with a sword and asked that anyone who was prepared to sacrifice his life for the faith should come to his tent. Hearing this, five men went inside the tent one by one, each time Guru Gobind Singh returned alone from the tent with blood on his sword and would call out for another volunteer. On Baisakhi day, Sikhs traditionally visit lakes and rivers to bathe and then go to Gurdwaras, which are specially decorated for the day to attend special prayers. The Granth Sahib is bathed with milk and water, placed on the throne and read. 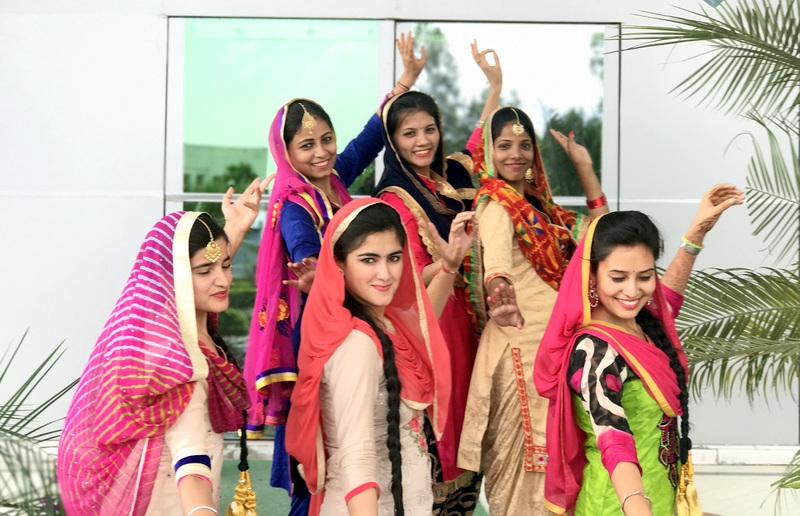 Different dishes are prepared and men and women perform the Gidda a traditional dance and sing songs to celebrate the day. 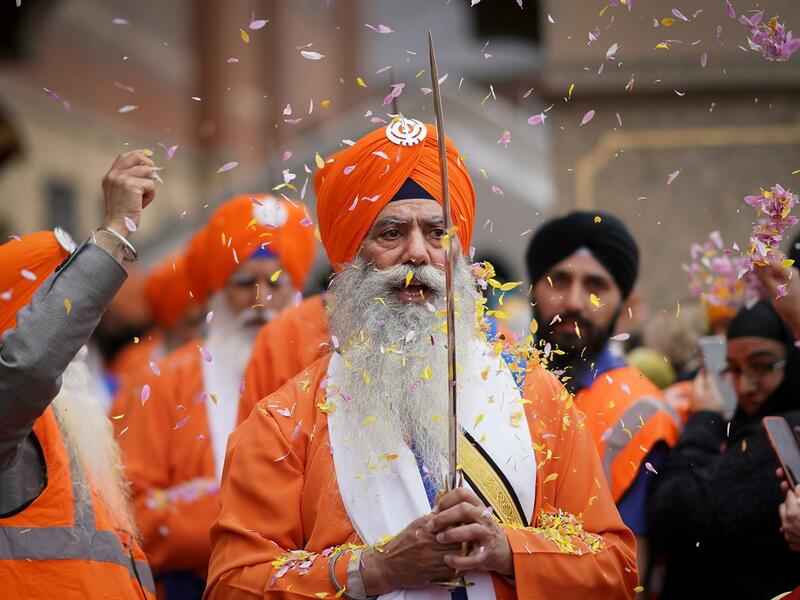 In the afternoon, parades and processions take place in the streets known as Nagar Kirtan. Sikhs also offer Kar Sewa, physical labour, to assist in the everyday work of Gurdwara. Nagar means Town and Kirtan refer to special hymns of Guru Granth Sahib. 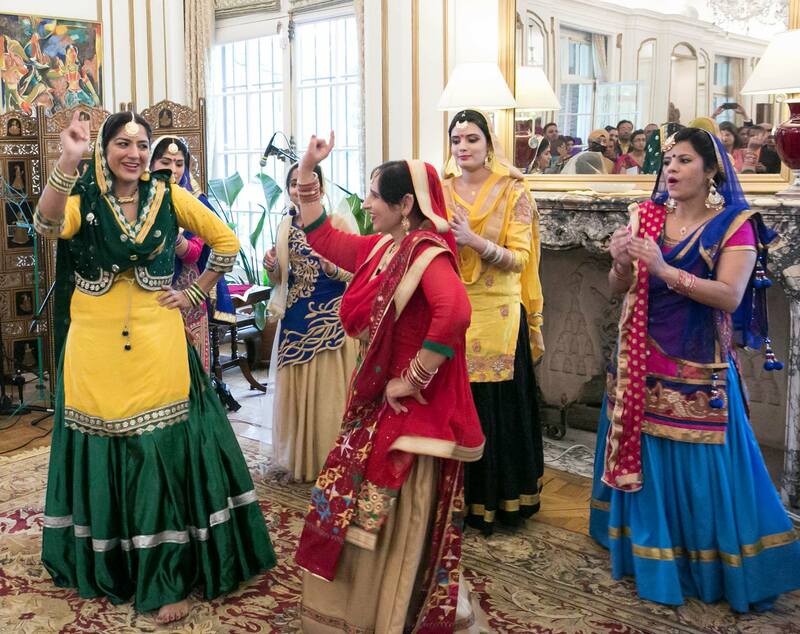 The Baisakhi festival is an extremely important event for Sikhs, Hindus and, Buddhists. For Sikhs, it is the foundation day of Khalsa Panth. For many Hindus, it is celebrated as the day in 1875 when the Swami Dayanand Saraswati founded the Arya Sama, a reformed sect of Hindus, and for Buddhists, it is the auspicious day when Gautama Buddha attained enlightenment or Nirvana. 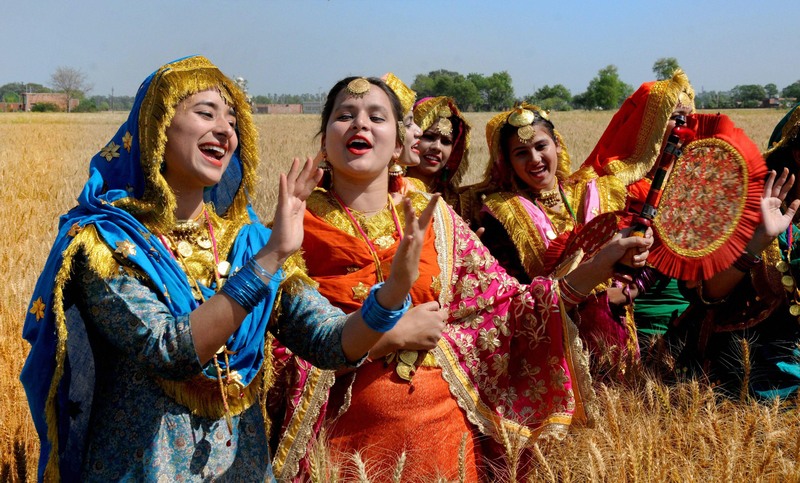 Baisakhi is celebrated on 13 April in the solar calendar every year and on the 14th April once in 36 years. 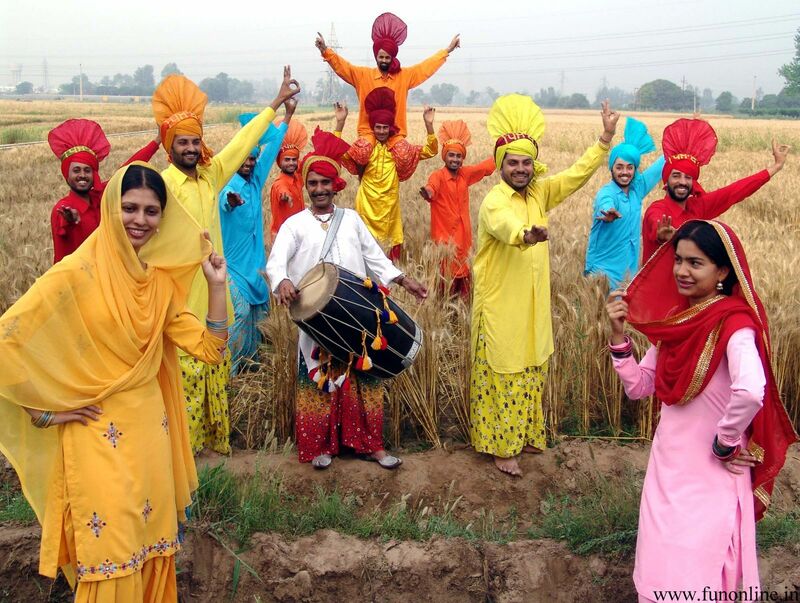 The day of Baisakhi is significant as it marks the sun’s entry into Mesh Rashi (Aries). Due to which it is also called as Mesha Sankranti. 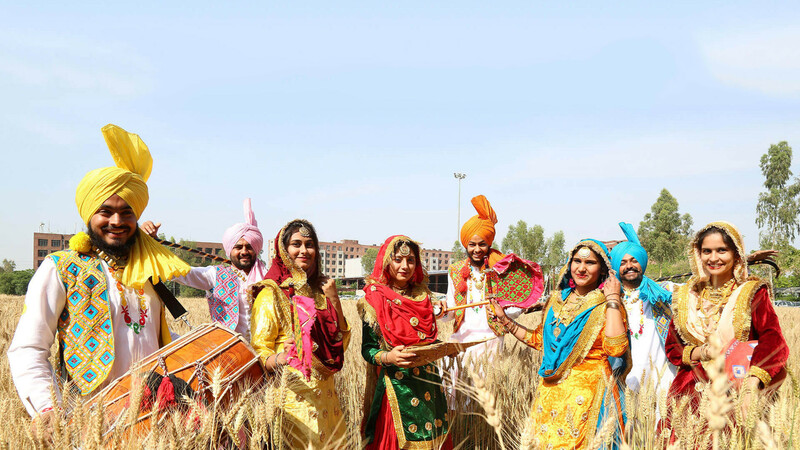 The Baisakhi is also significant for farmers – who celebrate it as a thanksgiving day, as it marks the harvesting of winter rabi crops. The farmers on this day go to Gurdwaras to express their gratitude and seek blessing for the coming seasons’ crops. Sikhs have a long and significant history in Pakistan. Statistics currently show that there are currently around 7,000-20,000 living in the country. The majority live in Punjab although small communities have also historically lived in KPK. Maharaja Ranjit Singh founded the Sikh empire in the mid-19th century in Punjab (pre-partition), with Lahore as its capital. The empire covered as far as all lands north of the Sutlej river and Kashmir and went south as Multan. His funerary urns are held to this day in the Samadhi of Ranjit Singh, built by his son in Lahore. The Sikh community played an important role in major cities of Punjab working as farmers, businessmen, and traders, however, post-partition in 1947 many Sikhs migrated to India. Former Indian PM Manmohan Singh’s ancestral village Gah is located 25 km west of Chakwal city. Sikhism was founded in Punjab in the 15th century by Guru Nanak Dev. It spun out of Hinduism in part, due to its rebuff of the caste system. In Sikhism, there are eleven gurus – meaning dispellers of the darkness implying spiritual teachers – who established the religion throughout the centuries. Guru Nanak (1469 – 1539) was the first guru and the founder of Sikhism. Nine human gurus followed him and the tenth one, Gobind Singh, sat down the scripture Guru Granth as the eleventh and the eternal guide of Sikhs. The primary source of Scripture for Sikhs is the Guru Granth Sahib. He was regarded as the living Guru, after the final Guru in human form, Guru Gobind Singh, passed away. The scripture is placed on raised platform called takht, covered in an expensive cloth called rumalas, and placed underneath a canopy called palki. Behind it there person known as granthi who fans the Guru Granth Sahib, and is responsible for reading it to the congregation. A Sikh place of worship is known as the gurdwara. Gurdwara is a Punjabi word which means ‘the gateway through which the guru could be reached’. In the Sikh religion, gurdwaras are places meant for congregational worship, to learn spiritual wisdom, as well as serving as a community center where food and shelter is provided to the needy. A saffron-coloured triangular flag with the Khanda – the main symbol of the Sikh faith – imprinted on it and hoisted on a pole of the same color is a visible feature of a gurdwara. The color symbolizes courage and sacrifice whereas the Khanda represents the divinity and power of God. The flag is traditionally known as Nishan Sahib. The primary point of the congregation within the temple is the Darbar Hall. When worshipers enter into it they ensure they keep their shoes outside, do not smell of tobacco, aren’t intoxicated, cover their heads with a headscarf, wash their hands, and clean their face. All these gestures are signs of respect to the Guru Granth Sahib – the religious scripture of the Sikhs. The Five Ks are the articles of faith that Sikhs wear as ordered by the 10th Guru, Guru Gobind Singh. Most Sikhs wear one or more of the articles but only Sikhs who have taken amrit, a baptism ritual wear all. They include: kesh, kangha, kara, kachera and the kirpan.